Dinokeng Game Reserve is located just north of Pretoria, next to the N1 motorway by Hammenskraal. The reserve was struggling with four elephant bulls that broke fences – of which only one had a working tracking collar. ERP was asked to assist the reserve in monitoring the elephant bulls, after the fence-breakages had escalated, a young elephant bull named Peter Pan had been shot by a neighbouring farmer in October 2016, and another young elephant bull named Tiny Tim had been involved in an accident on the N1 in December 2016. ERP started monitoring the elephants, and primarily the elephant bulls, at Dinokeng Game Reserve in January 2017. At this point, two of the elephant bulls were collared, Charles and Hotstuff. However, only one of these collars worked (Charles’ collar). The ERP elephant monitor discovered that the collar that no longer worked, had in fact been taken off by the elephant (Hotstuff). The collar was retrieved from the veld. 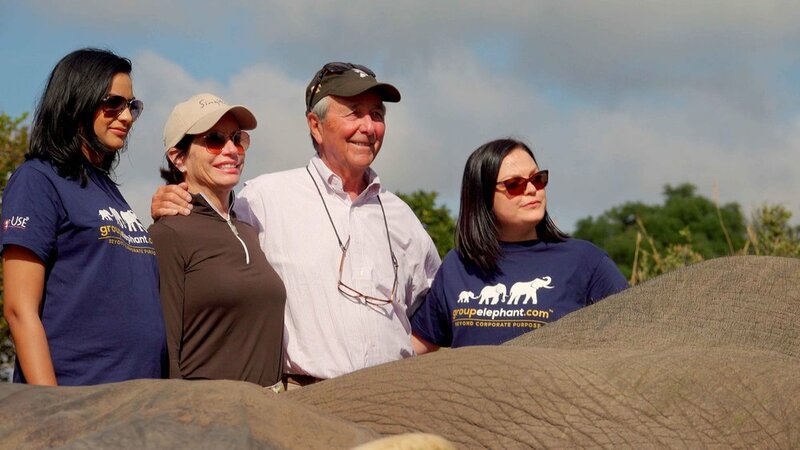 ERP collated funding for two collars for the two older elephant bulls without collars – Hotstuff and Lumpy. On the 8th of April 2017, these two bulls were darted and collared in an operation facilitated by ERP. However, a few days later on the 11th of April 2017 Charles took off his collar. ERP was quick to respond and on the 15th of April 2017, Charles was re-collared with a new satellite collar. Strategic partner in managing the reserve’s elephants as per signed contract. Provide funding for beehive-project at the reserve’s perimeter fence. Be involved in and sponsor community projects in adjacent communities. Attempt to find a reserve that will take Hotstuff and Tiny Tim. Download data from the collars owned by ERP and partly-sponsored by ERP. 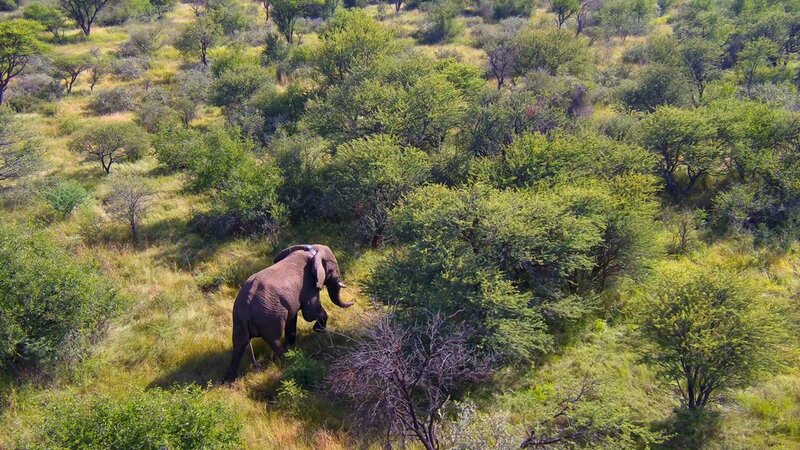 Sponsoring the satellite collars at Dinokeng Game Reserve was crucial for the monitoring of the elephant bulls. Without these collars it would have been practically impossible to follow the movements on the reserve and prevent them from breaking fences.